Are you ready to save? 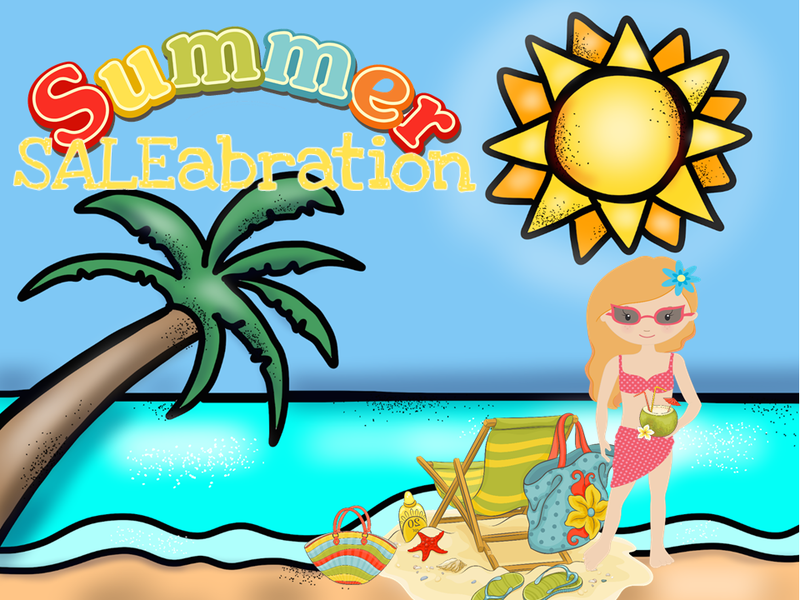 It’s week 4 of the Summer Saleabration so there are new resources that are discounted. Search #saleabration at teacherspayteachers.com. Enjoy!